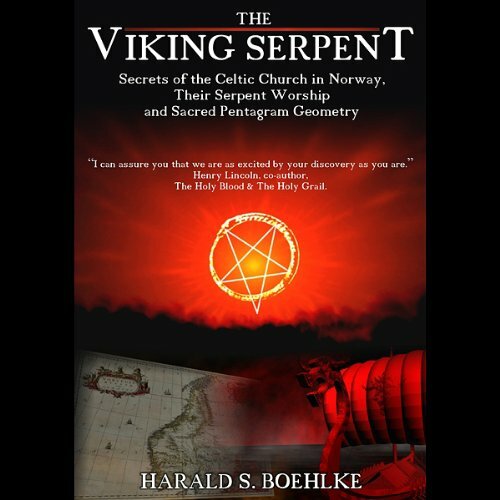 Showing results by author "Mr. Harald Boehlke"
Travel with us into the very heart of ancient serpent worship as we unravel the sacred language of our ancestors. The Viking Serpent is a discovery on the scale of the Great Pyramids of Egypt and the Lost Tomb of Jesus, holding ancient truths of wisdom from a lost, yet highly sacred Church. Prepare to be stunned by the ramifications of this incredible find, and embark on a journey into a forgotten time and land.